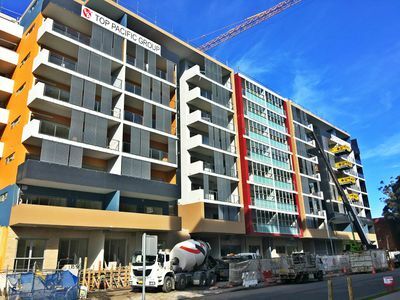 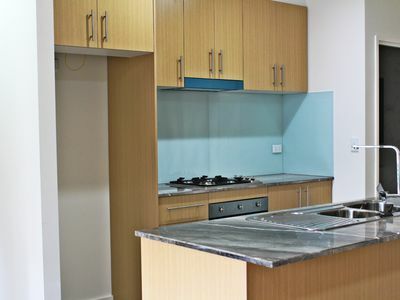 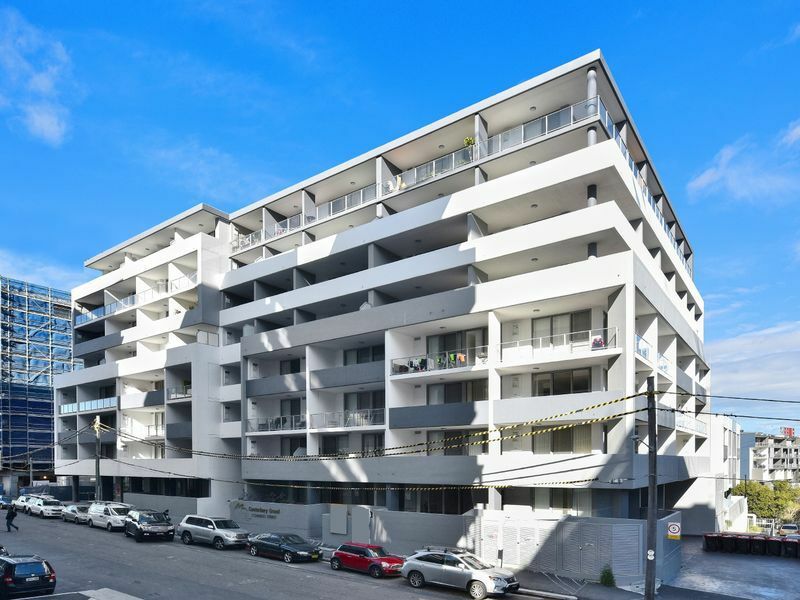 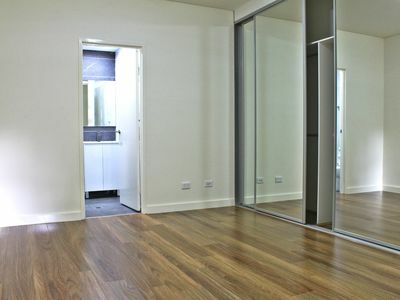 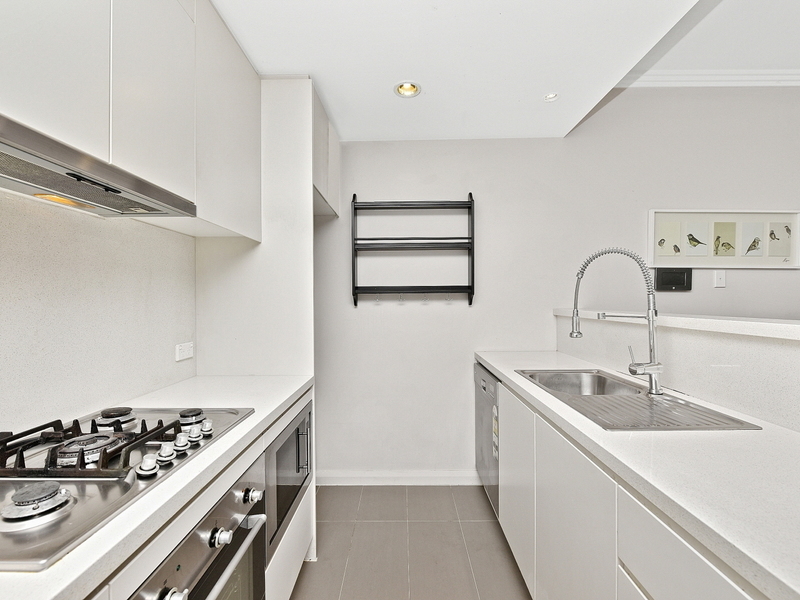 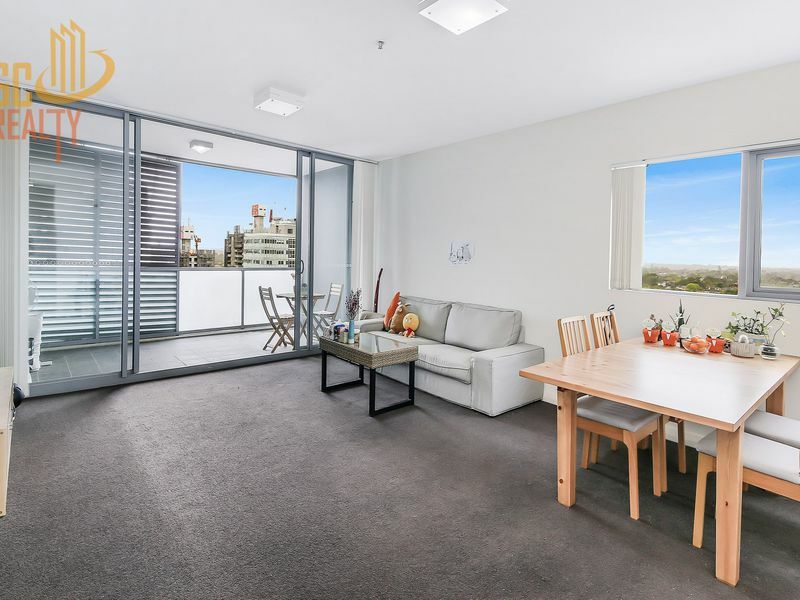 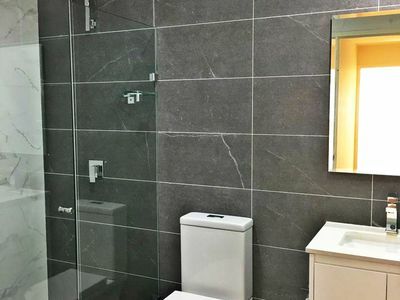 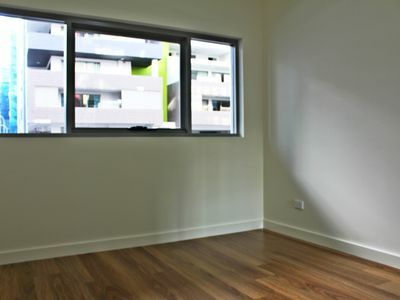 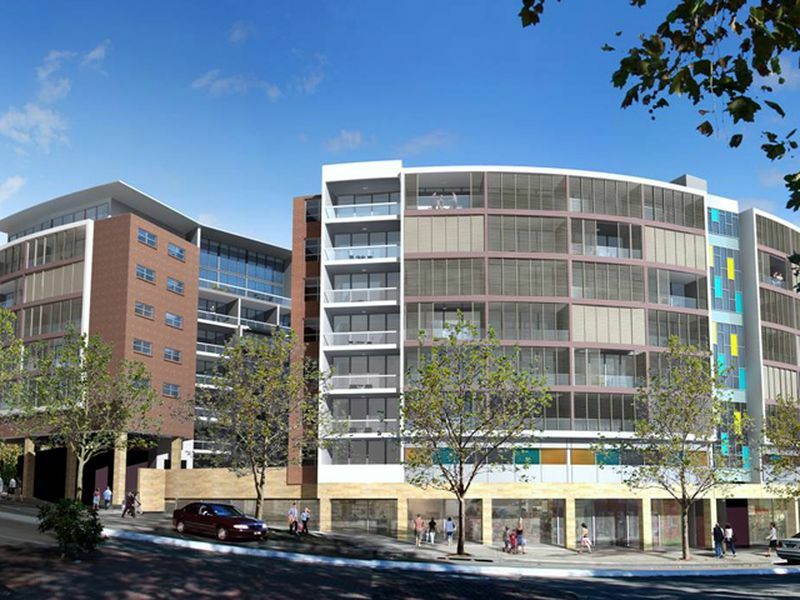 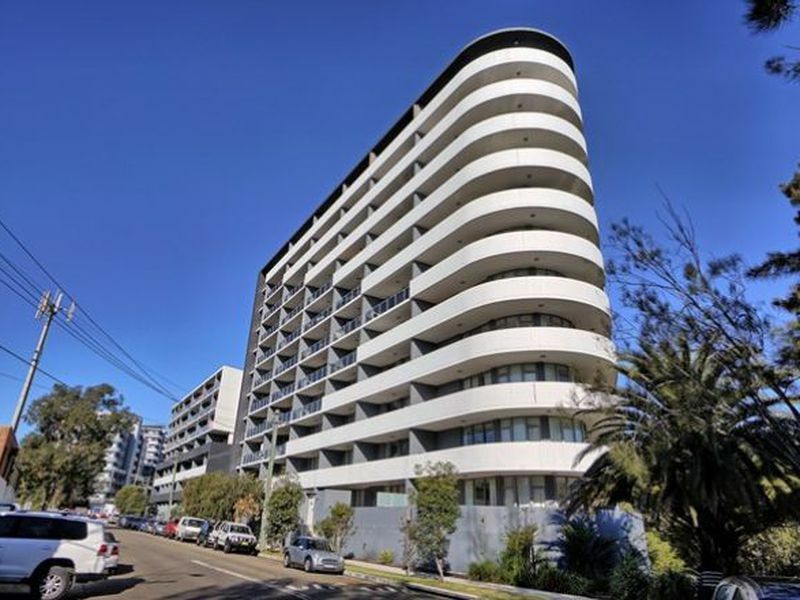 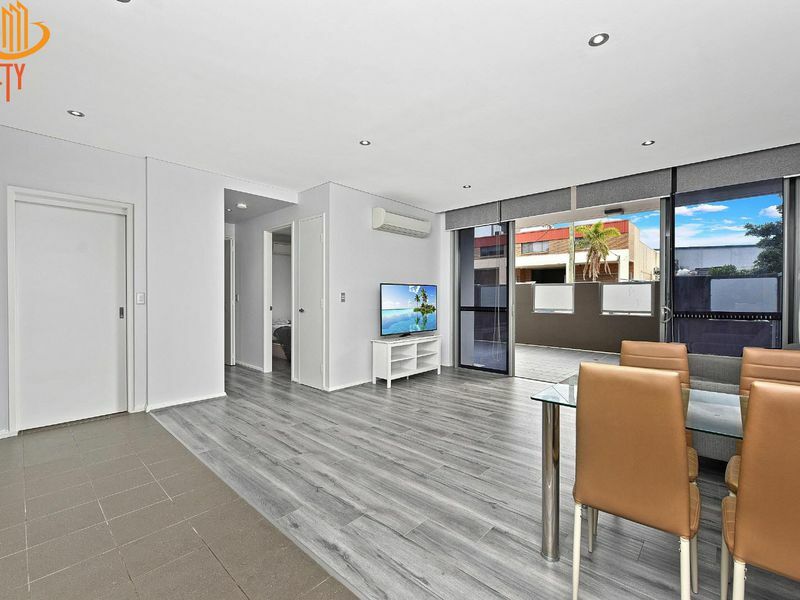 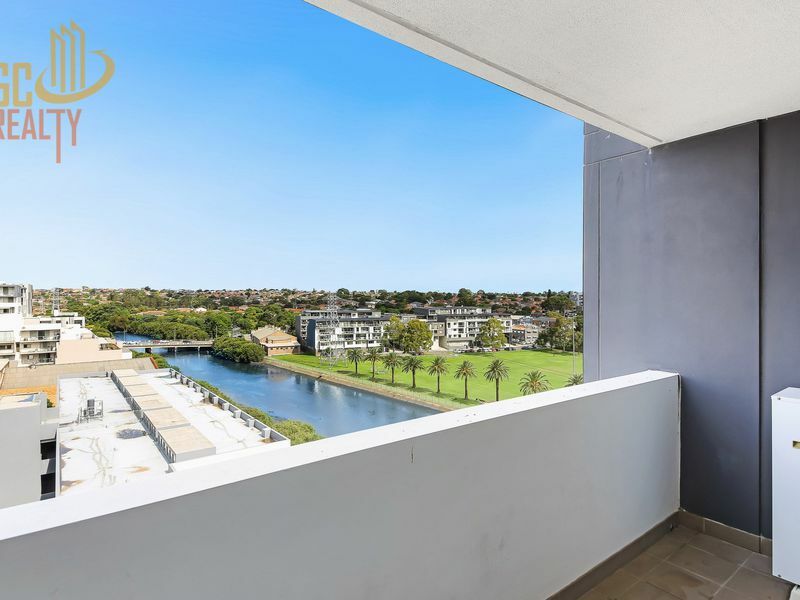 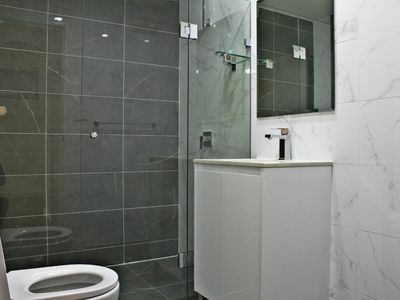 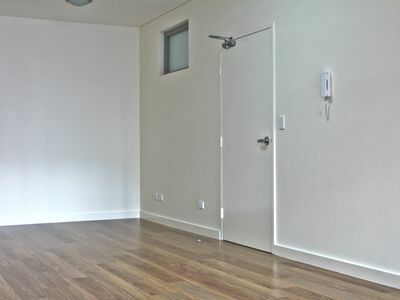 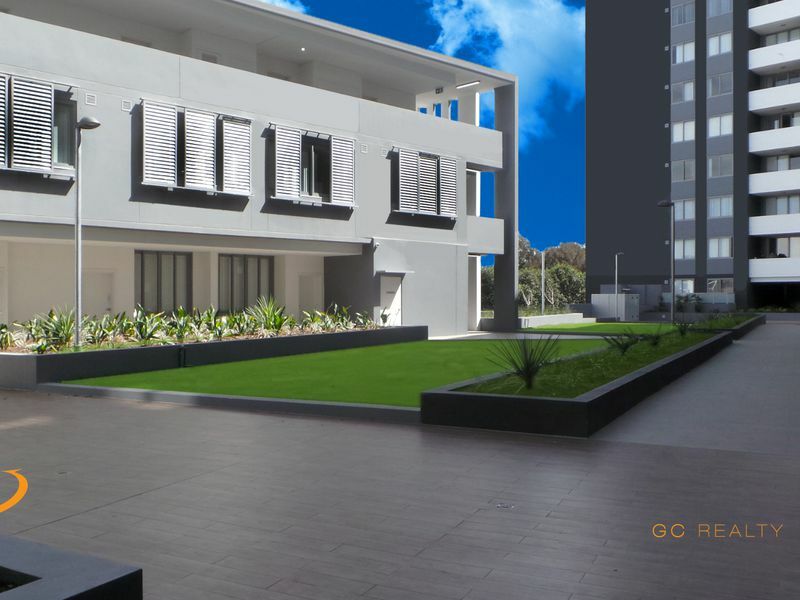 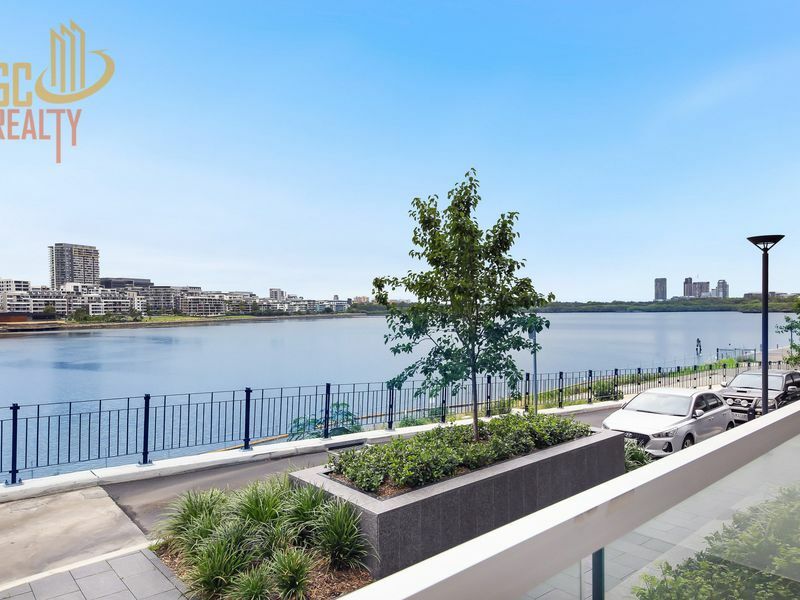 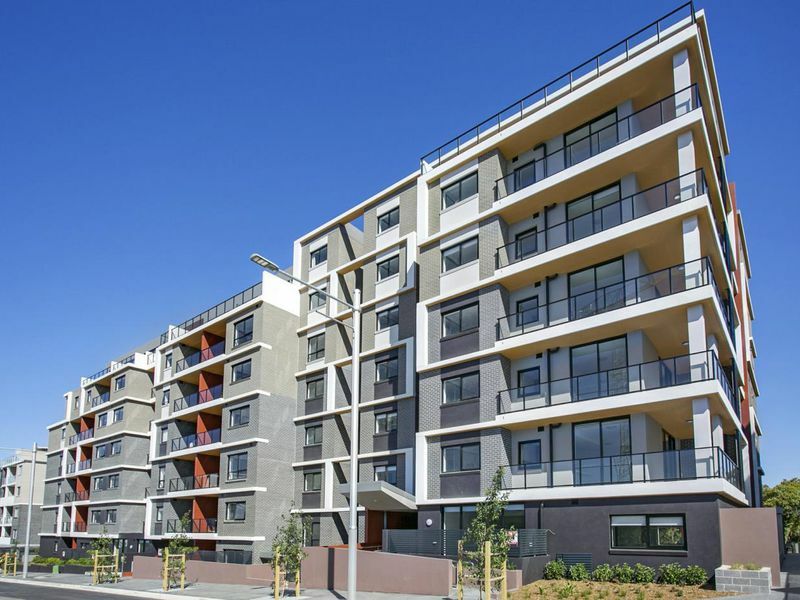 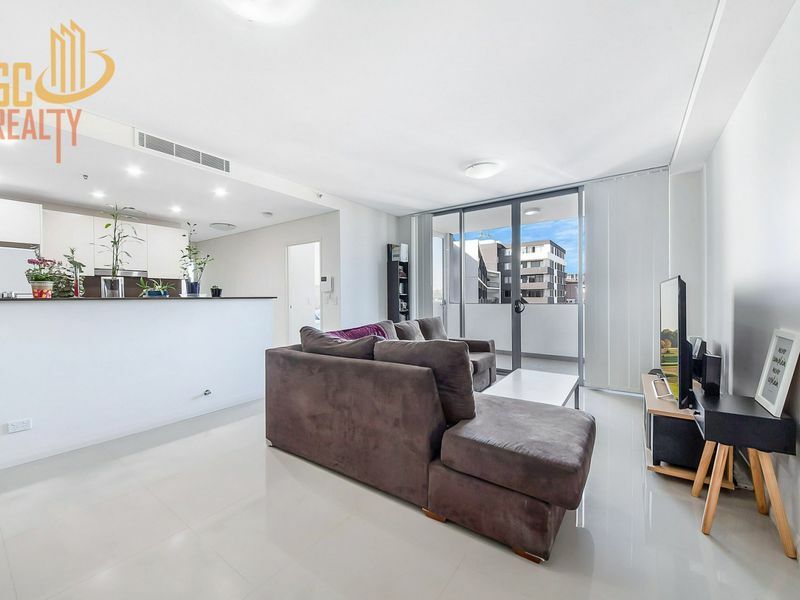 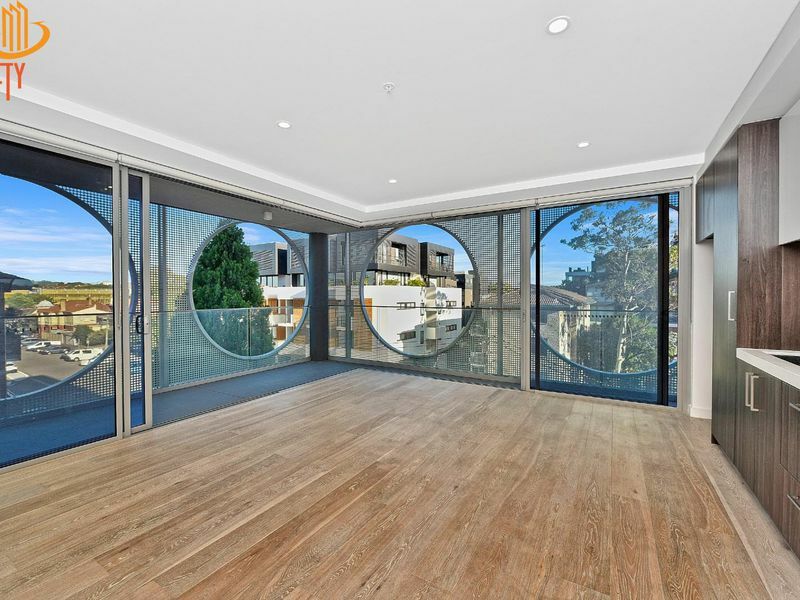 A Great opportunity to living in a brand new 2 bedroom ground level apartment in Wolli Creek. 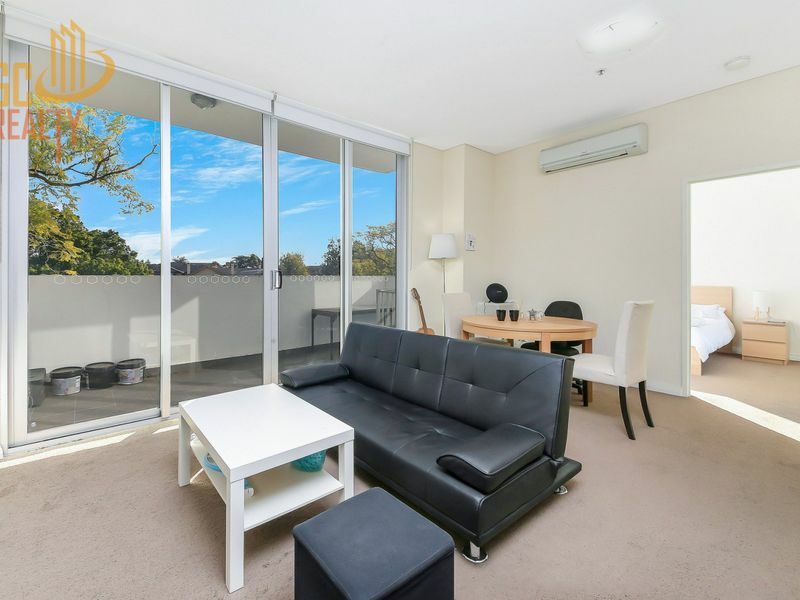 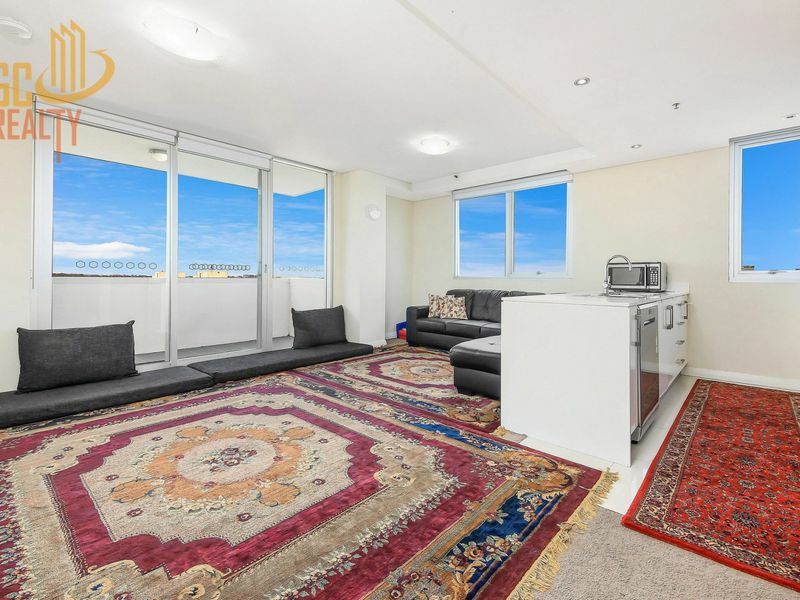 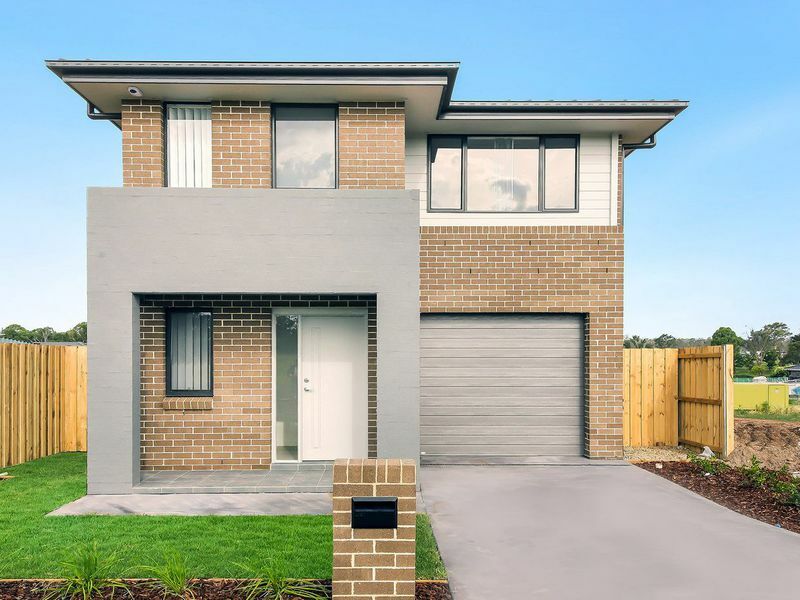 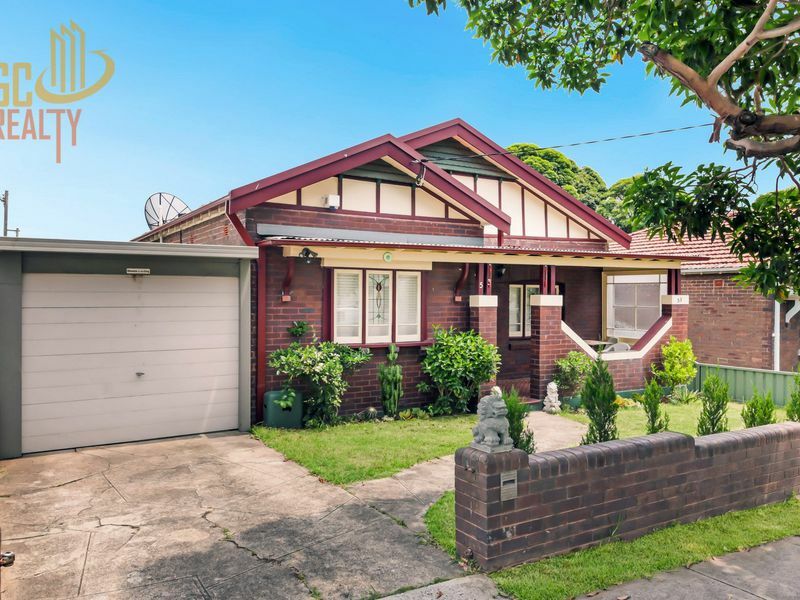 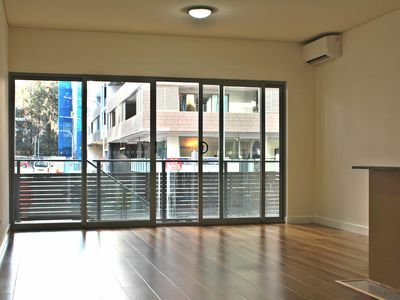 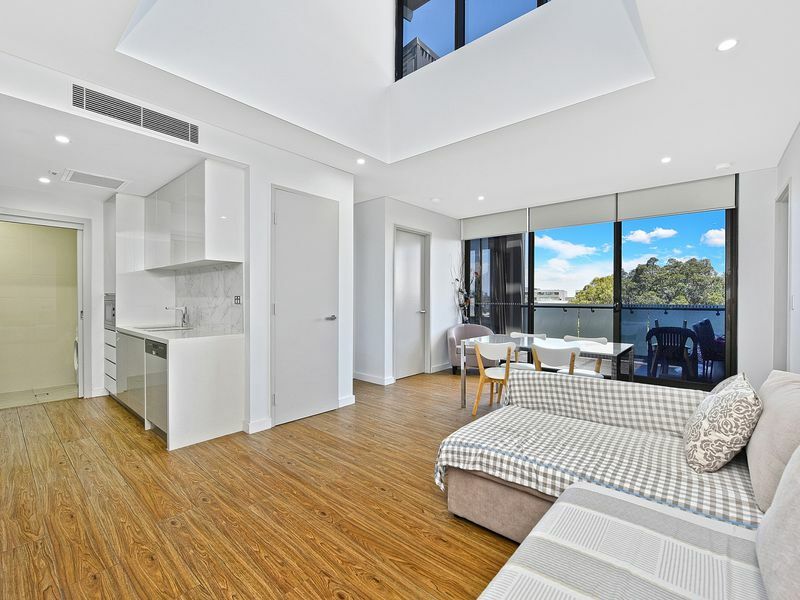 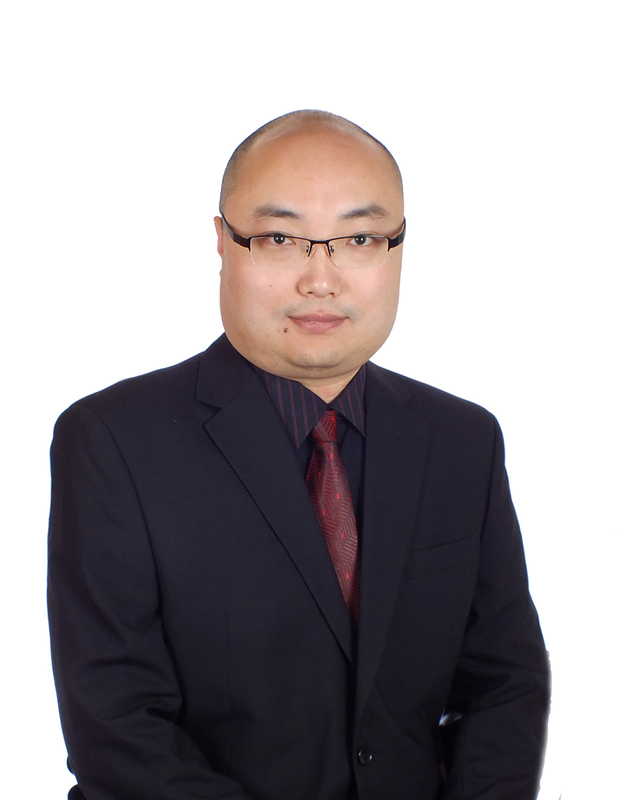 Only 5 minutes walk to Wolli Creek train station. 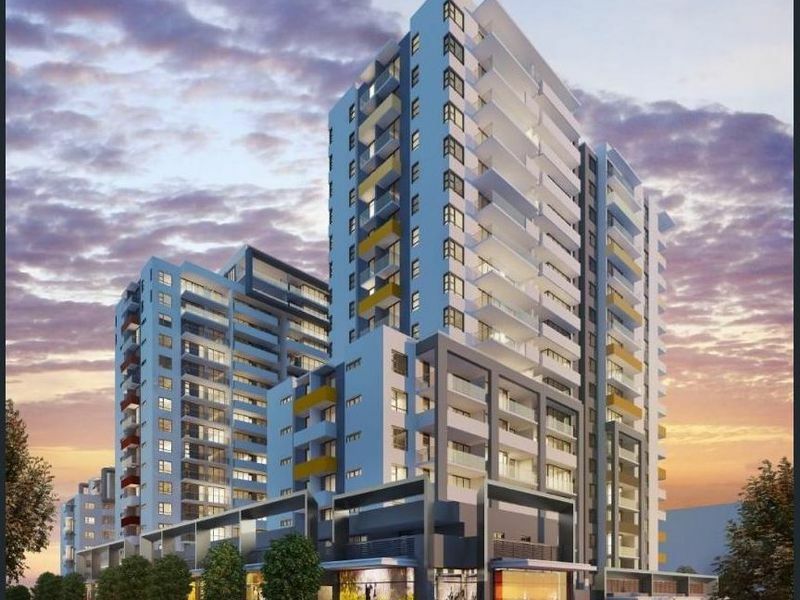 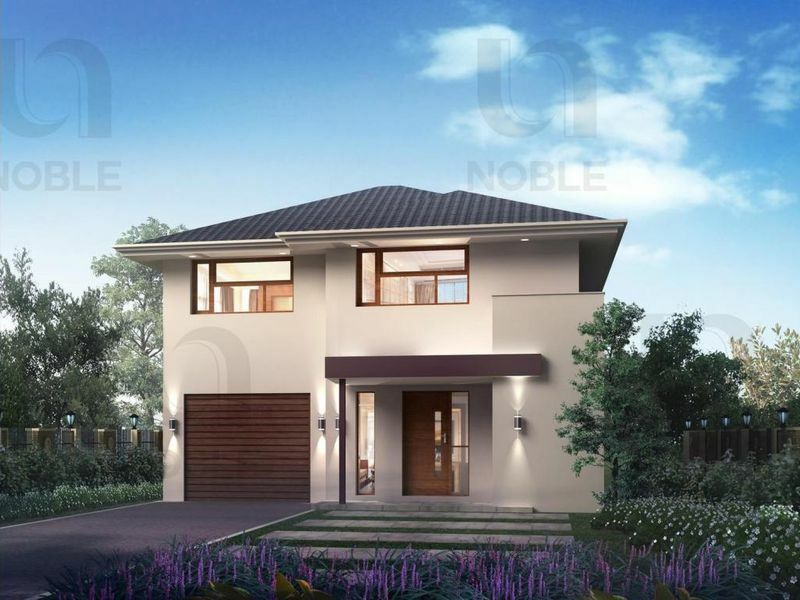 Only 100 meters away from Woolworths plus coffee, restaurants, grocery shops etc.